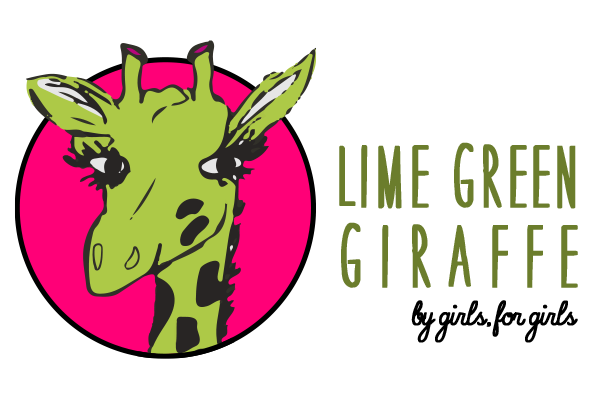 On March 8th, the Lime Green Giraffe had its 3rd annual Writers Conference! 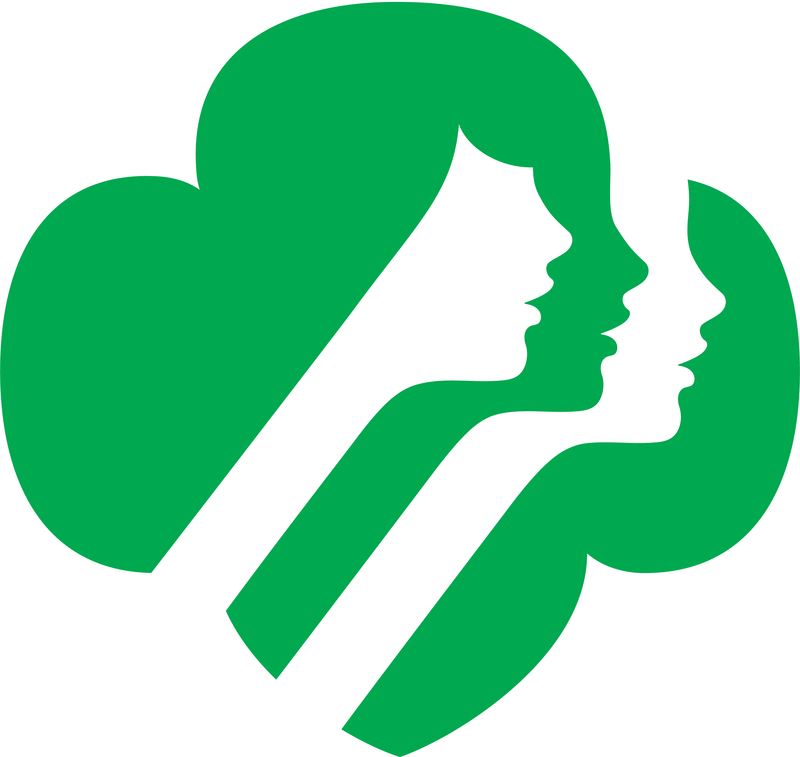 There were many girls who attended this event, and all who had a passion for reading or writing! At this event, there were three accomplished authors who came to talk about the writing process and how to create your own novel as well as the process on how to publish your own story. Be true to the facts and history: Especially if your story is taking place during a different time period or in a foreign place, do your research and incorporate the information you discover in your story. The more factual, true information, the more realistic your story seems. Also, this type of information helps the readers to get a clear image in their head. Include the ordinary: The world itself creates conflicts, and this could bring more tension to the story. Don’t be afraid to incorporate what you may think of as ordinary, every day situations that could happen to anyone because it adds more conflict to the story, and it also makes the characters seem more real because they have “normal people” problems that anyone can relate to. Who’s your audience? Determine what age group of your reader and aim your story towards your audience so they can relate to it. Who is your protagonist? They have to be there from the very beginning. The beginning is the first chapter, not the third chapter. The audience can’t to long to find the main character. What is the relationship between the writer and the active character? If your active character can’t see it or feel it, it can’t happen. In other words, the writer’s voice cannot interject in the middle of the story. What stories do you have? Write about things in your life that are memorable and have meaning. How to choose an agent: Get one who represents projects similar to yours, and make sure you check out your agent’s reputation. Helpful hints: Do not go for “the hot young thing” when choosing an agent. Also, don’t be BFFs with your agent. After all, they are your business partner. A question to consider: What sort of publishing house do you want to work with? It was great to have this incredible opportunity to meet these inspiring authors who have accomplished so much in their lifetimes. During the book signings, we were able to talk with these authors and share our aspirations, what books we are currently writing, and ask questions. As I waited in line to get my book signed, I enjoyed hearing the enthusiasm in the girls’ voices as they told the authors about their stories, and it made me equally as happy as I saw the authors listening with great intent to their ideas. This event inspired and encouraged me to pursue my dream of becoming an author just as these women did. Thank you Vicky Alvear Shecter, Holly McClure, and Jackson Pearce for making this one of LGG’s best writing events!